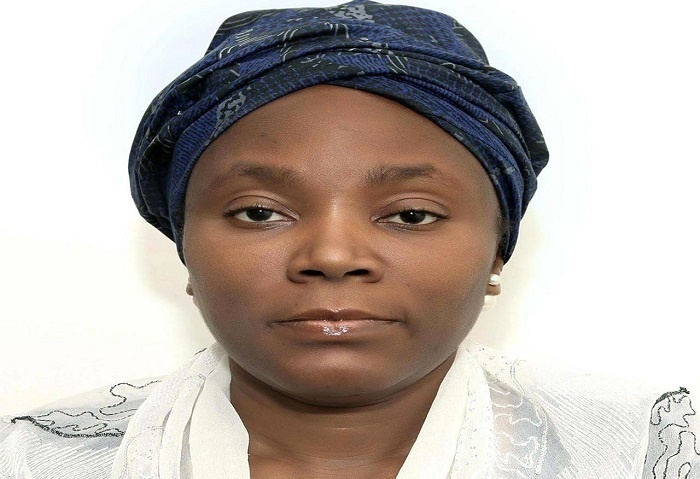 Fatima Atiku Abubakar, Commissioner of Health, Adamawa State, will on Thursday appear before the Adamawa State House of Assembly to explain non-payment of six-month salaries to some health workers. The Health Commissioner, who is the biological daughter of former Vice President and the presidential candidate of the Peoples Democratic Party (PDP), is to appear at plenary alongside some principal officers at the ministry and the state Accountant General, Augustina Wandamiya. Presiding at plenary on Tuesday, Speaker of the House, Kabiru Mijinyawa, had said: "The invitation of the officers was over non-payment of six-month salaries of some recruited health workers. The CBN was said to have granted the loan to the state through the Adamawa Agricultural Development and Investment Ltd, (AADIL). The Chairman of AADIL Board, John Garba, and the Managing Director of AADIL, Ibrahim Dasin, who appeared before the plenary, were referred to the ad hoc committee. Please share the story and warn someone.